Lia & Liam is a project I started with my better half (who is incidentally called Lia) in the autumn of 2016. We had been playing with the idea of starting a blog for quite some time; we just needed to find something that would play to our strengths. Me being an avid amateur photographer and her being an avid cook, baker and writer led to the creation of our blog. I started exploring the world of food photography and bought the necessary equipment to get the show on the road. I currently shoot all the food in our living room with the help of a flash, umbrella and reflector. I call my current setup the “ghetto setup” as it’s still far from perfect and nowhere near professional but I’m really pleased with the results so far. I’ve also posted a few of my best shots on my portfolio. 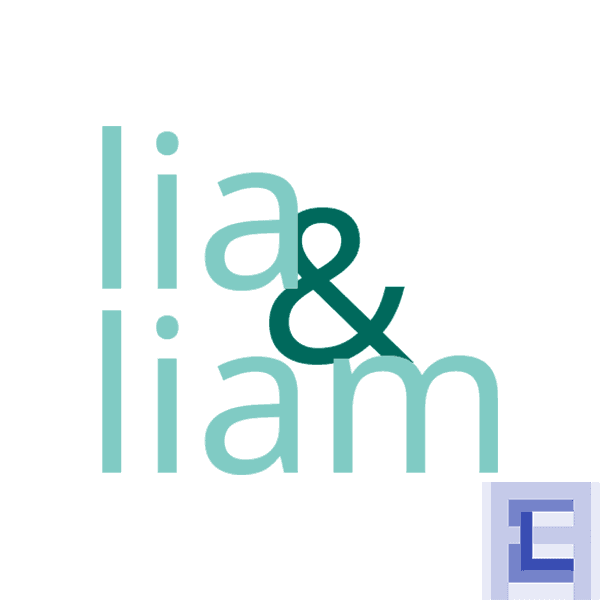 Lia & Liam currently is only available in German – but we are exploring the idea of translating the website in not too distant future. I started getting interested in video after I felt confident enough with my skills as a photographer and wanted to try something new. Though many processes are similar, I had to learn (and still am) a great deal of new things. I edit all of my projects in Adobe Premiere Pro and Adobe After Effects. Currently I’m focusing on short explainers for my personal blog and (surprise) recording the beauty of nature. My favourite camera to do that with is attached to my DJI Phantom 4 Pro, one of the best drones in a surprisingly small package. I’m actually quite proud of this one and not just because I was financially rewarded. 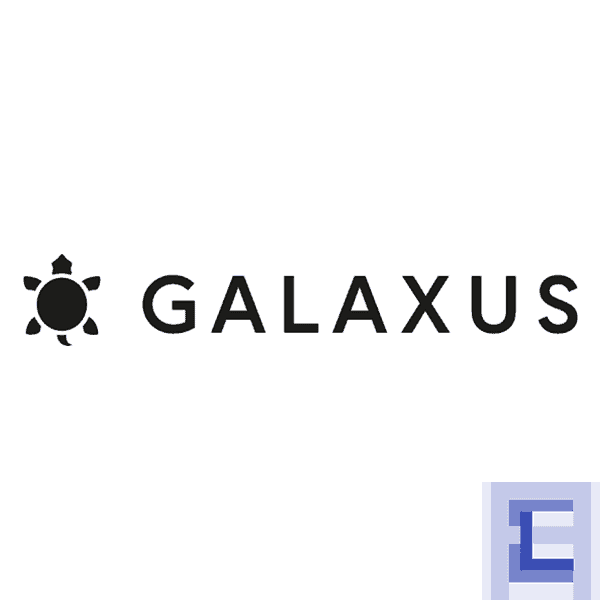 Digitec Galaxus must have what is one of the best marketing strategies: They let customers make the ads for them. What a brilliant idea! I had seen their call for videos and photos and decided to have a go at one. And would you believe it, my video was accepted and has been broadcast on national television!